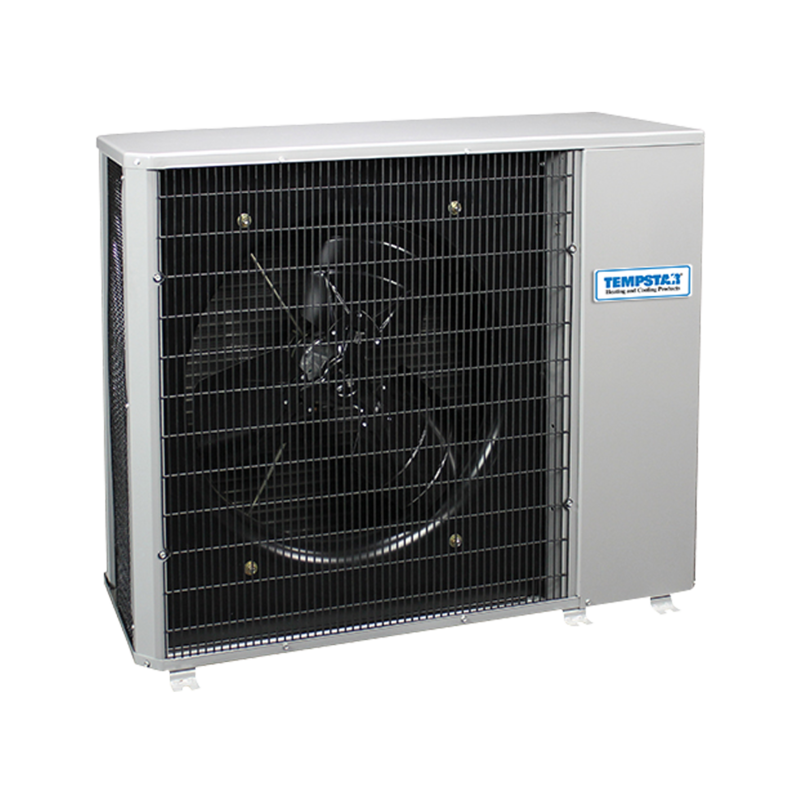 Keep the peace with quiet performance as low as 66 decibels with this compact central air conditioner that’s great for multi-family housing. Its stackable design has an efficient “pass through” airflow design. Built to last, it features a weather-resistant cabinet and a tight wire protective guard.